We present our pyramid diagram planning process ppt business plans for PowerPoint templates.Download and present our Process and Flows PowerPoint Templates because You can Create a matrix with our PowerPoint Templates and Slides. Feel the strength of your ideas click into place. 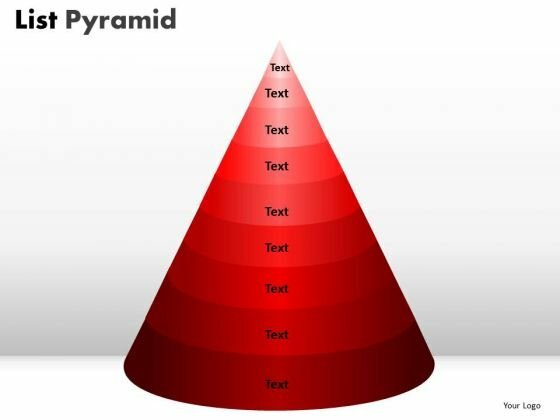 Download and present our Pyramids PowerPoint Templates because you can Add colour to your speech with our PowerPoint Templates and Slides. 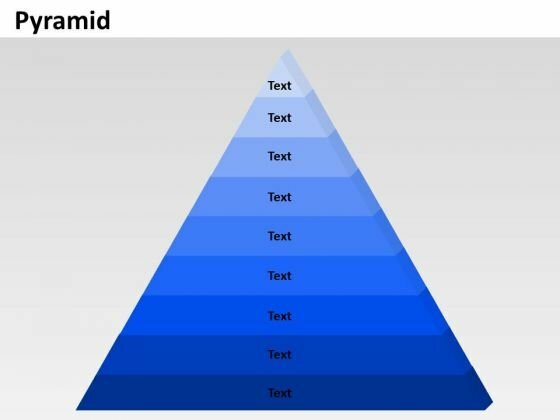 Your presentation will leave your audience speechless. Present our Triangles PowerPoint Templates because You are working at that stage with an air of royalty. 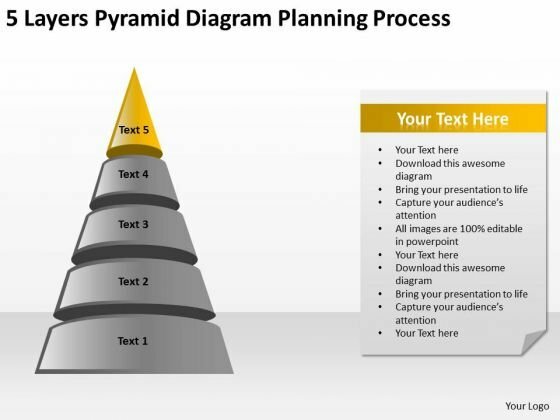 Let our PowerPoint Templates and Slides be the jewels in your crown. 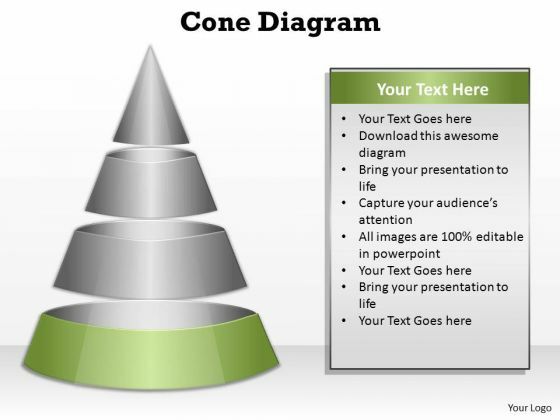 Use our Shapes PowerPoint Templates because You can Zap them with our PowerPoint Templates and Slides. See them reel under the impact. Download our Success PowerPoint Templates because You have the co-ordinates for your destination of success. 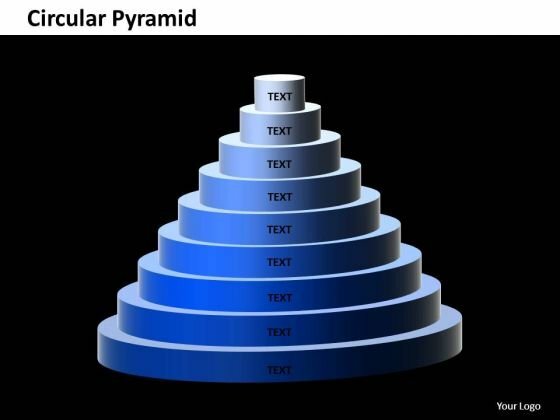 Let our PowerPoint Templates and Slides map out your journey.Use these PowerPoint slides for presentations relating to Pyramid, chart, vector, diagram, graph, shape, business, conus, group, growth, triangle, hierarchy, presentation, bright, symbol, layered, datacone,multicolor, level, layer, top, layered,pyramid, support, illustration, stage, object, system, reflection, set, progress, coneshape, construction, structure, layeredcone, rank, performance. The prominent colors used in the PowerPoint template are Gray, Blue, White. Exert influence with our Pyramid Diagram Planning Process Ppt Business Plans For PowerPoint Templates. Get opinions going for you. Dismiss the blues with our Pyramid Diagram Planning Process Ppt Business Plans For PowerPoint Templates. Your thoughts will dispel all despondency.